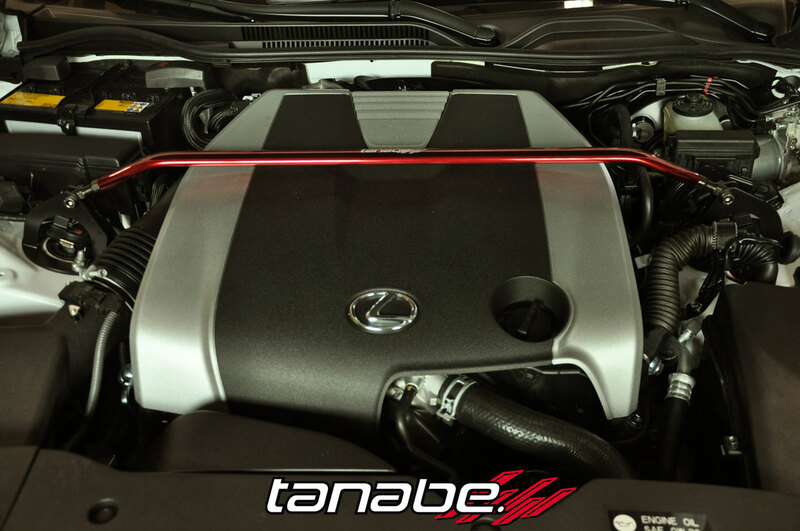 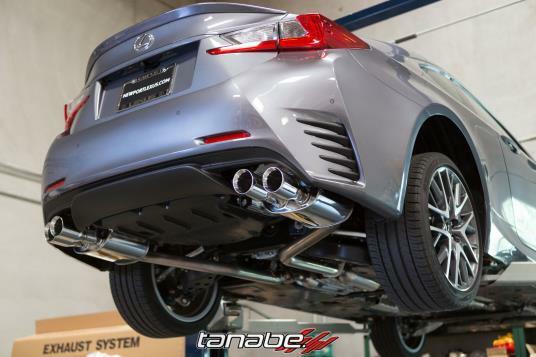 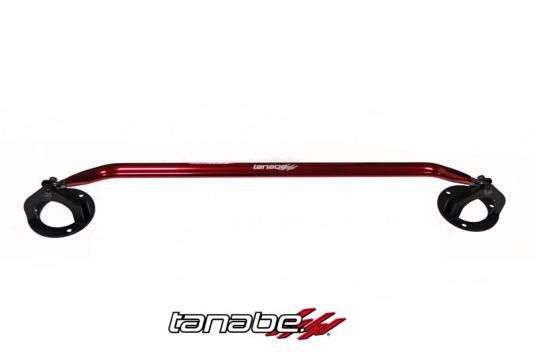 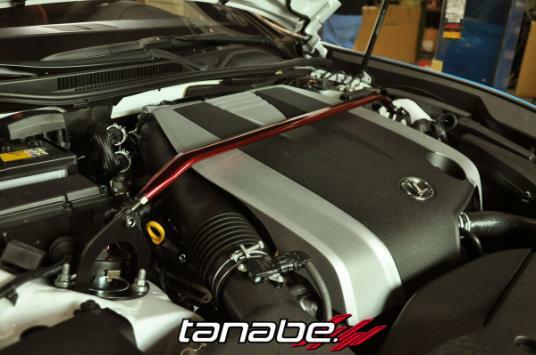 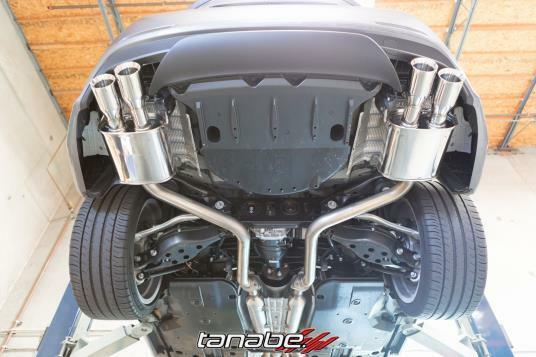 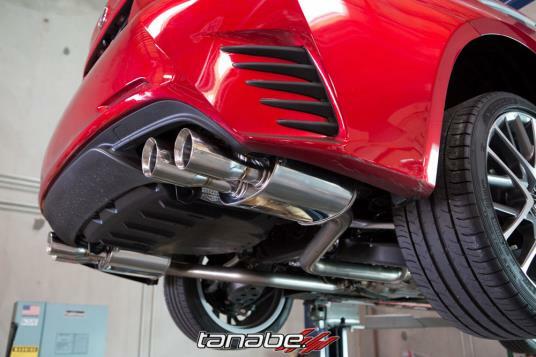 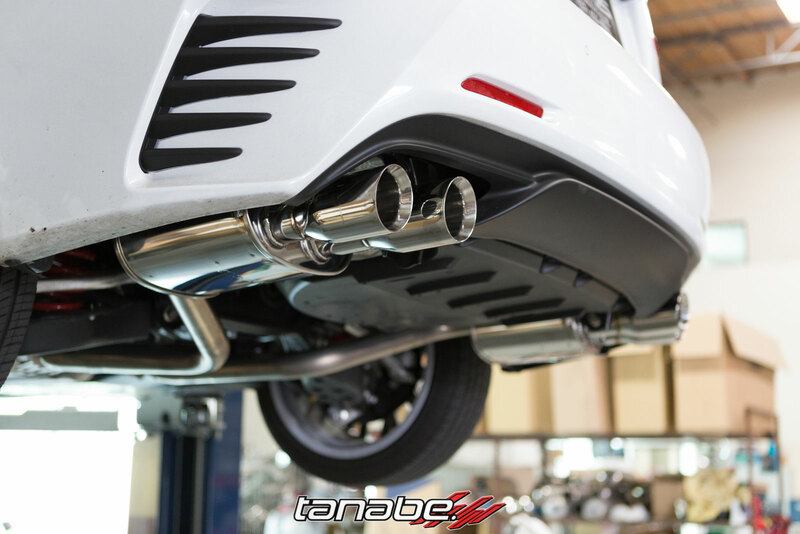 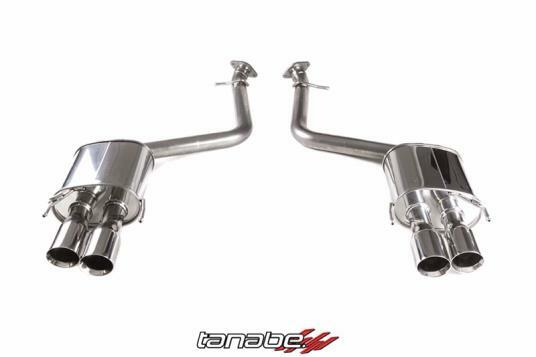 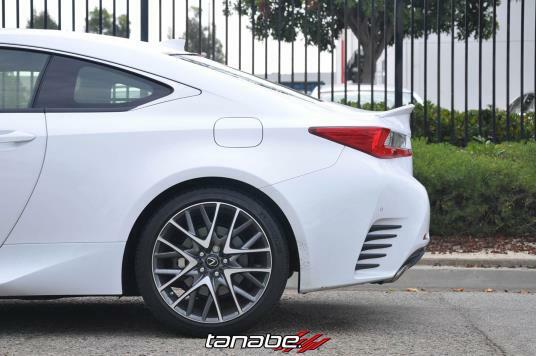 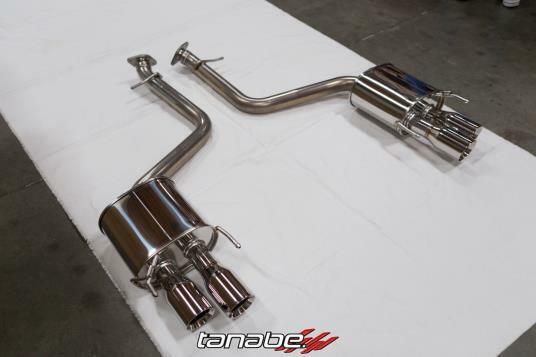 We test fitted the Tanabe Medalion Touring Exhaust on the 2015 Lexus RC350 Non F-Sport. We test fitted the Tanabe Medalion Touring prototype exhaust on the 2015 Lexus RC350 F-Sport (AWD). 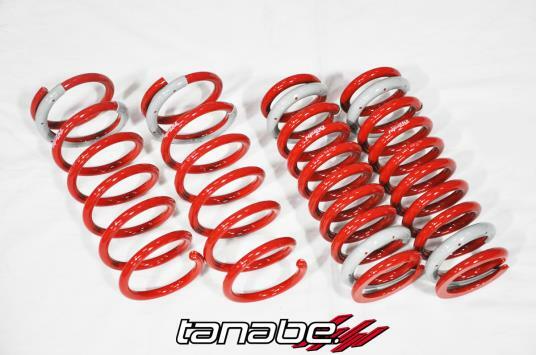 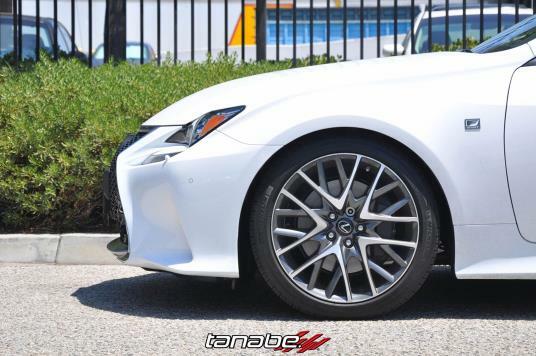 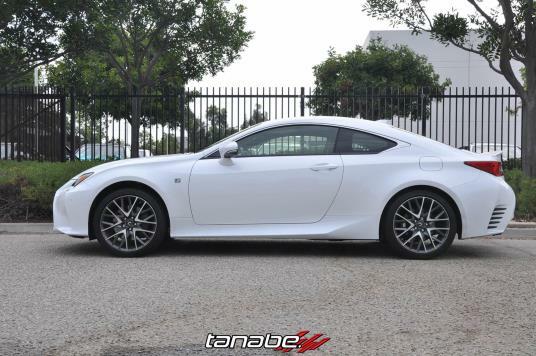 We test fitted the Tanabe NF210 springs on the 2015 Lexus RC350 F-Sport (AWD). 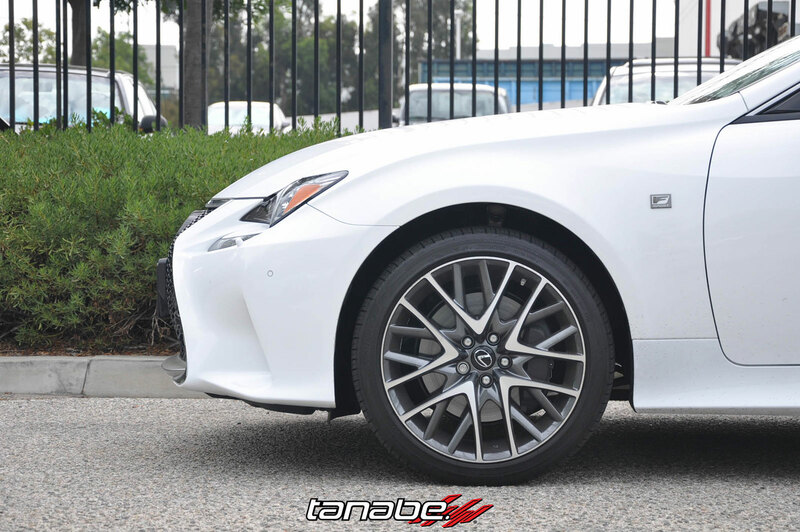 Before: 2015 Lexus RC350 F-Sport AWD on stock suspension. 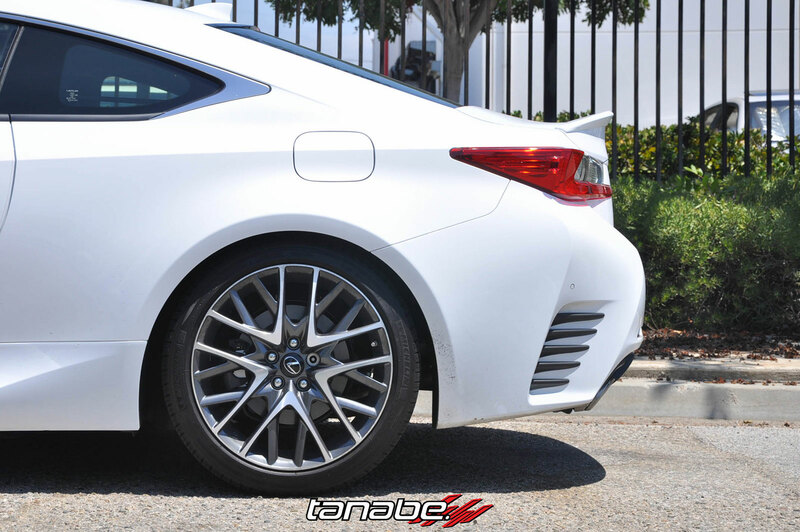 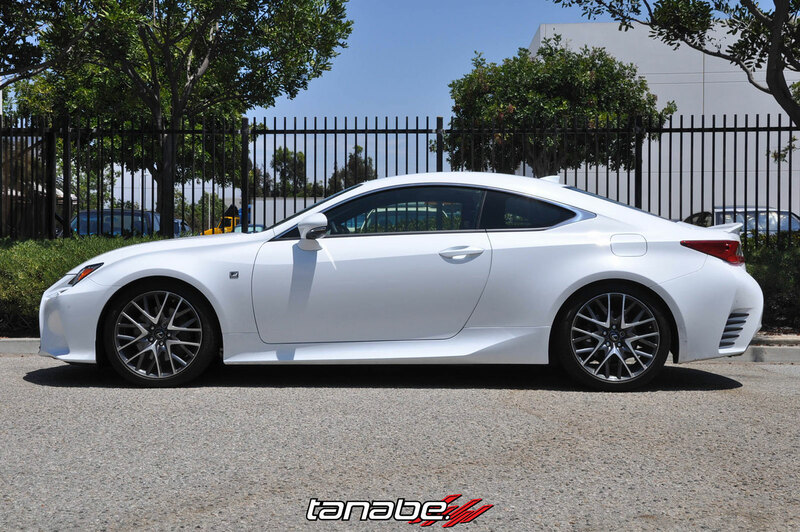 After: 2015 Lexus RC350 F-Sport (AWD) on Tanabe NF210 springs.